Office 365 has made SharePoint simpler to install, simpler to manage and simpler to use. Under the direction of Microsoft CEO Satya Nadella, the focus of new innovation has been on lightweight, easy to use Apps. 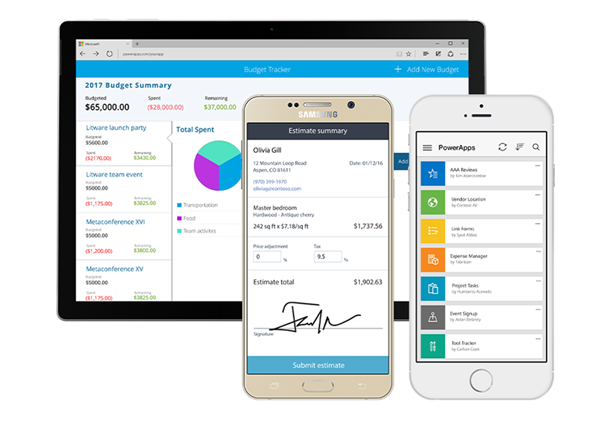 Planner, StaffHub, ToDo and Teams are all designed to be out of the box, zero training tools to help organisations become more efficient.This ‘simple and lightweight’ principal has also been applied to SharePoint. Since its release in 2001, it’s fair to say that SharePoint has been very ‘Marmite’. 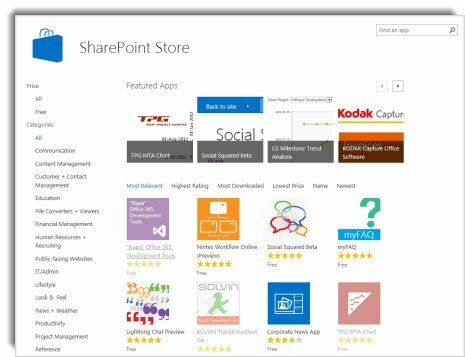 Acknowledged as being a powerful tool for organising information and managing business processes, it has never been loved by end users due to its clunky interface.Last year saw the release of SharePoint 2016, and with it, the ‘Modern Experience’. This takes the core SharePoint functionality – pages, lists, libraries – and re-skins them to give a more intuitive and modern interface. Common tasks, such as copying documents, are easier to achieve. And the underlying system that drives this has been brought up to date to reflect current trends in software engineering. previous post: Should you be so worried about cloud security?